We care about you and your pets! We beat competitors pricing! 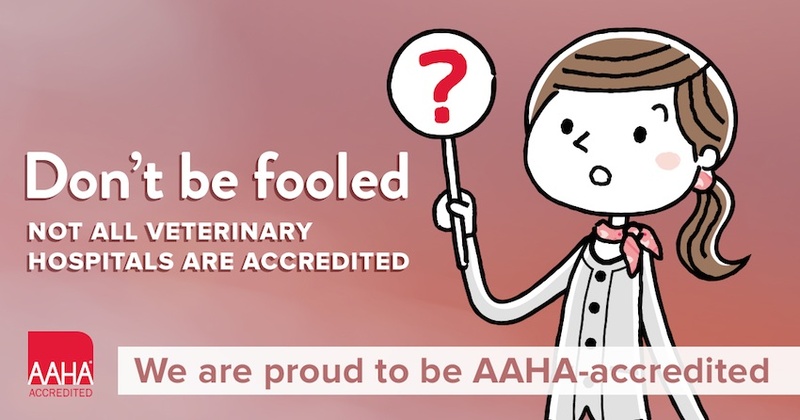 • Don't be fooled by corporate veterinary practices claiming to be low cost or advertising low exam fees to get you in the door. • Our pricing is usually lower than these corporations. They are not delivering the same quality or individual care that our experienced doctors thrive at. • We are so confident that we have the best pricing around that we will beat any competitors written quote for identical services. 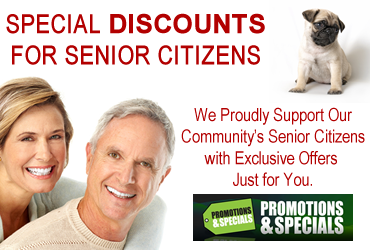 We offer Puppy, Kitten, Adult and Senior Wellness Plans that includes everything your pet needs to stay healthy. If you don’t see something on the list that you’d like for your pet, just call us! More than likely, we can help. Accepted payments – Cash, American Express, Visa, Mastercard, Discover, Care Credit.